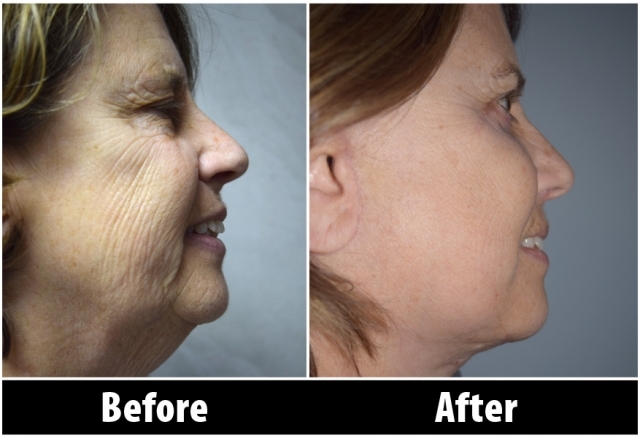 Shown below in our plastic surgery gallery, are just a few samples of the countless patients Dr. Christman has assisted over the years. Each category will show a few samples of a specific plastic surgery or cosmetic procedure in order for you to see the results first hand. 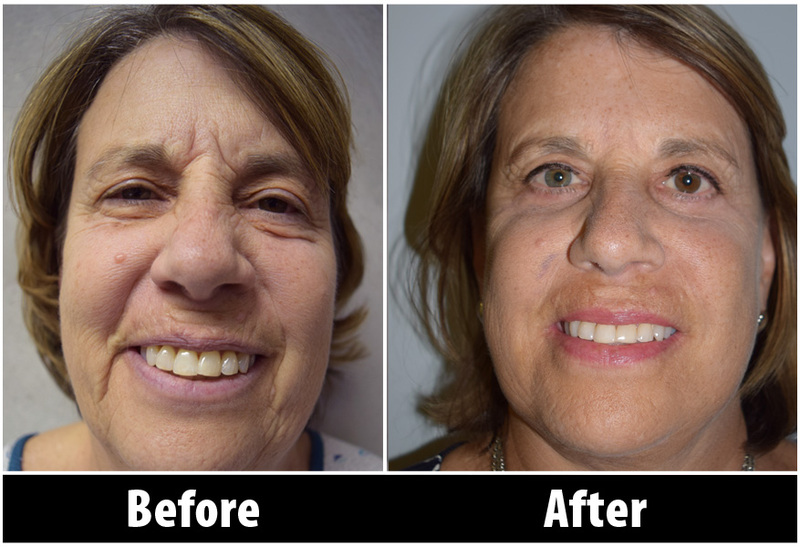 Again, every patient is different and requires their own personal solutions. 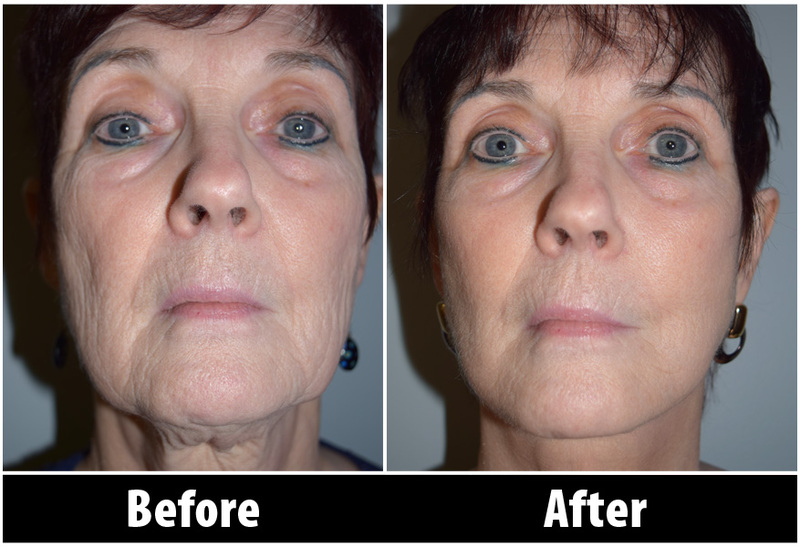 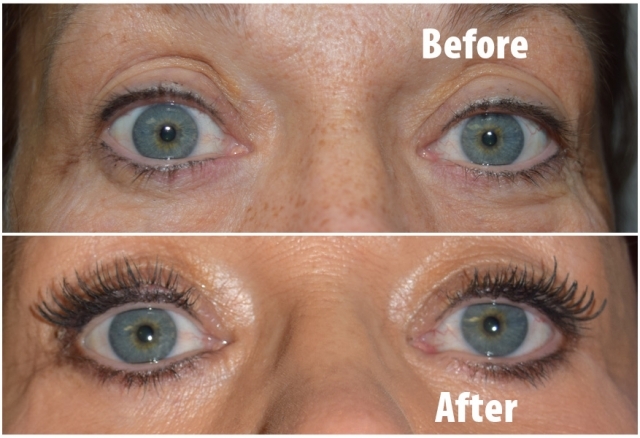 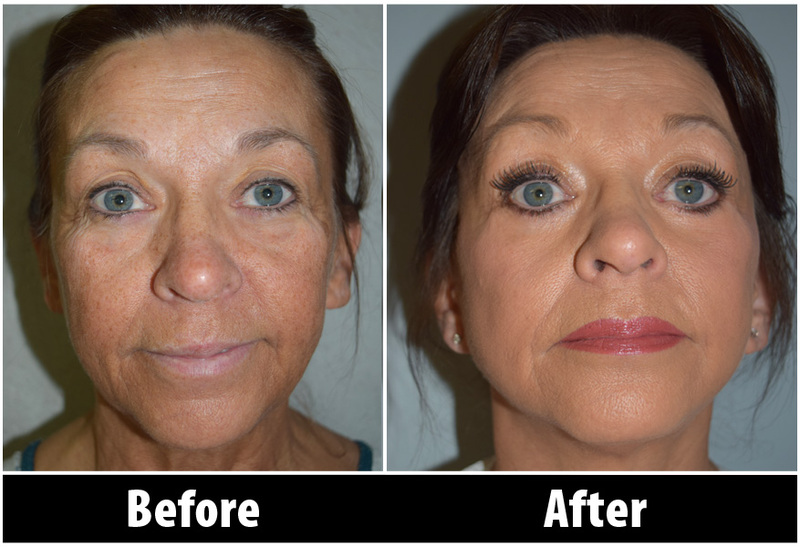 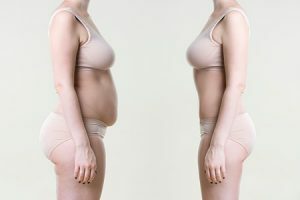 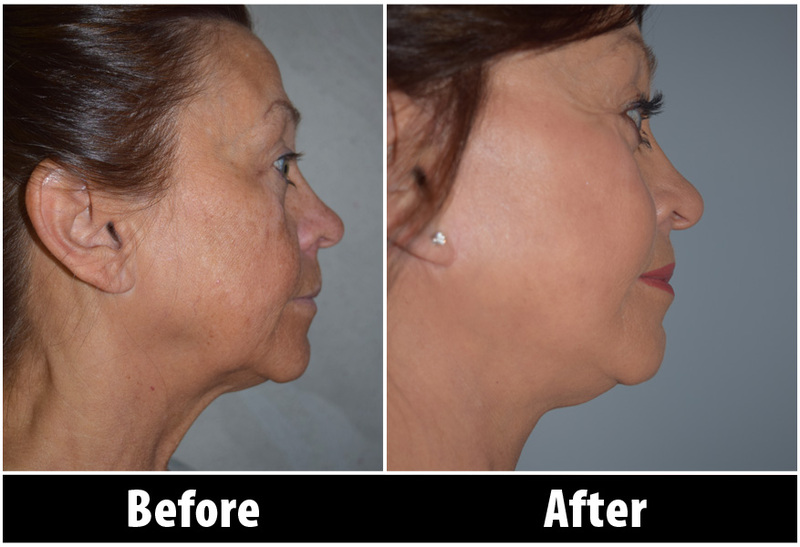 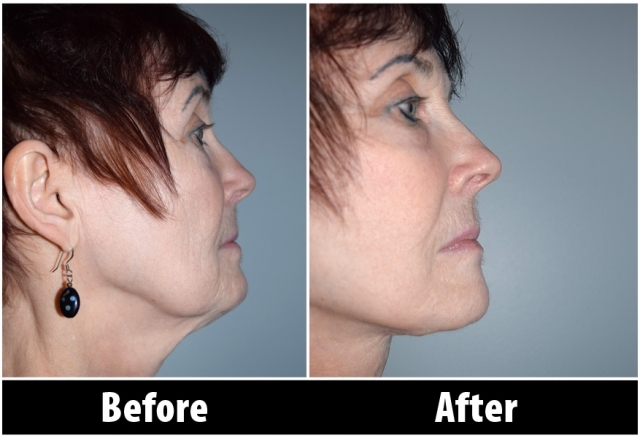 So if you do not see an example below that fits your needs in improving your appearance, we most certainly would have them available to view in our Dayton Plastic Surgery Center upon your next visit.